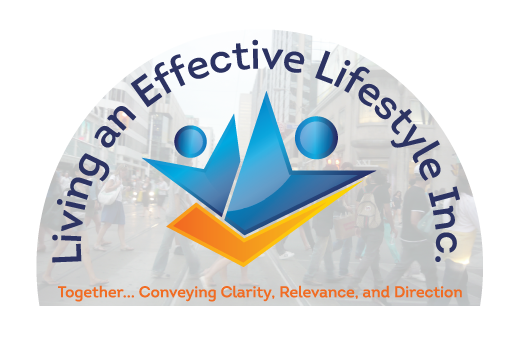 Who We Are – Living an Effective Lifestyle Inc. 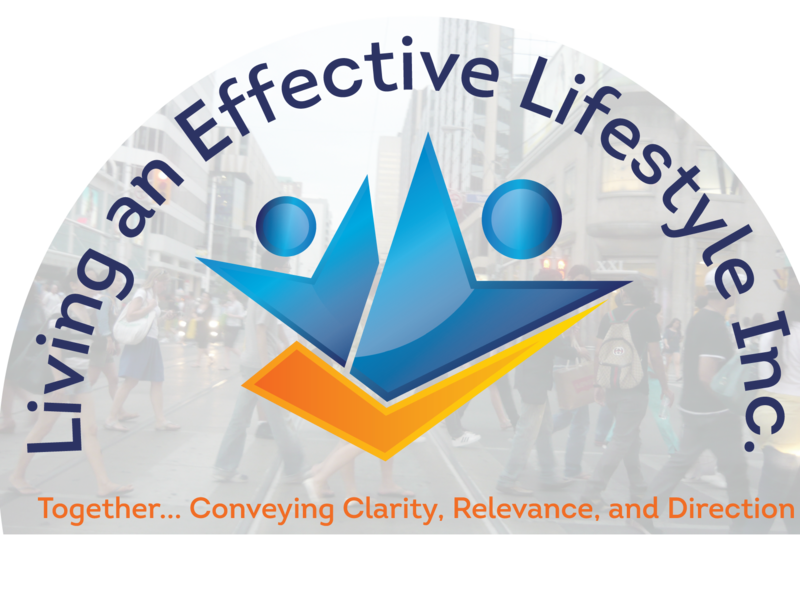 Living an Effective Lifestyle Inc. is one of Canada’s leading Life Coaching Firms for living purposefully, dedicated to helping Canadians live a clear, intentional and successful lifestyle – whatever that means to them. Over the years, we've helped hundreds of professionals and entrepreneurs gain focus, understand their relevance and a clear direction for their lives: through our Coaching programs, Mentoring programs, Seminars, Blog post, Newsletters, Speaking, Live events, Materials & Training Workshops since 2009. As the seasoned Life Coaches, Speakers, Mentors and Train the Coaches firm, we have coached, guided, consulted, and mentored hundreds of individuals on their journey to discovering their life’s vision, relevance, and purpose, as a result, they could genuinely live Effective Lifestyle, becoming the person they were destined to be, do and have. In Living an Effective Lifestyle Inc., we have discovered what works best for individuals and professionals in the small, medium and large organization in understanding effectiveness in regards to their lives and how they function individually or within a group to improve productivity and sales within an organization from the least to the top personnel.